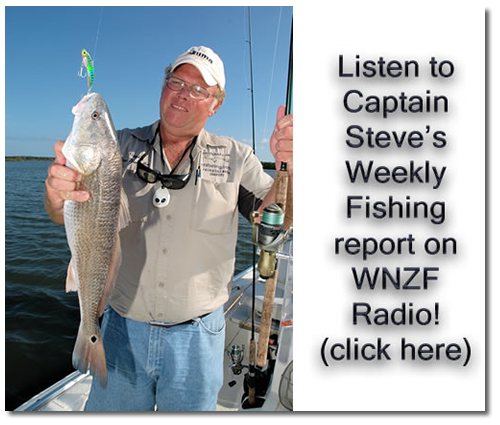 Captain Steve with the fish report for the St Johns River Sunday October 25th. Today I took out Tom with his wife Vale and his brother Paul. They are from New York. They came down here to go out on the St.Johns River Fishing with me today. We ended up fishing with shiners and that’s what Tom caught his 6 1/2 pound Bass on. He also had a couple others in the 4 pound range. They had some fish that were in the 2 to 3 pound range as well. We had a pretty great day on St Johns River. I took them on a four hour trip and the weather was on our side with the sun shinning and a breeze, wasn’t a bad day at all. Looking forward to them coming back sometime. 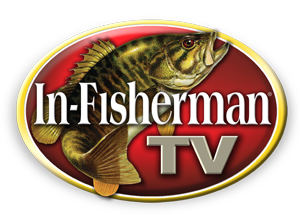 Paul lives here in Florida so they will be down to visit him, so I’m sure they’ll be back and we’ll fish again on St. Johns River.